Archaologists know that at Mount Vernon, the house slaves ate off of porcelain dishes. Burnham argues that whatever they ate off doesn't indicate the quality of their lives in any way. My 10-year old, listening to this chapter, piped up: "In "Addie", she ate off a splintery wooden board." My 13-year old remembered, "Booker T Washington had his food served on a piece of bread, then ate the bread. "I would say that what you eat from indicates something about how you live, any any reasoning person can evaluate the quality of life from that.Burnham is determined to pick and paw over every detail to try to make it tell the story he wants to tell: That nothing we've been told about American history is fair, and the truth was buried by a white conspiracy. It just doesn't hold together. This book is recommended for libraries? Why, when you can get infantile rhetoric and flabby arguments for free on every airwave--especially in an election season? Hard to read. Full of facts. No plot. But does hit home. 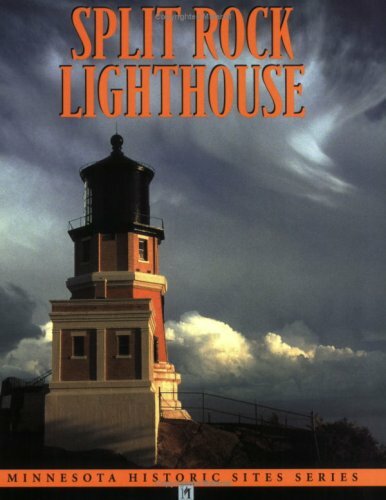 This booklet does a fine job of describing Minnesota's Split Rock Lighthouse.Using pictures, drawings and interviews, the author gives an accurate picture of the history and functions of this historic structure. Besides the lighthouse there is also the fog signal building. The storms of 1905 on Lake Superior made the need for a new lighthouse apparent.Numerous ships were destroyed or damaged that year during the shipping season.And over 100 lives were lost on the Great Lakes in 1905 due to ships crashing on the rocks or sinking in the storms. In 1907, Congress approved funding for the construction of a lighthouse and fog signal at Split Rock.Construction began in 1909 and finished in 1910. Mr. Hall does a good job of describing several of the men who worked at Split Rock prior to WWII.And he also recounts many of the stories of the children of the lighthouse keepers.They lived in the homes built next to the lighthouse. Mr. Hall also gives a thorough and accurate description of the technology used to create an effective and timely light in the tower. "...the opening of the North Shore highway in 1924" was the seminal event in making the lighthouse a major tourist attraction.Once the lighthouse was accessible, the tourists came to see it.According to the author, Split Rock received "...five times as many visitors as any other station" in the U.S. Lighthouse Service. Split Rock's fog signal ceased operations in 1961. And the lighthouse followed in 1969.But the tourists have continued on. 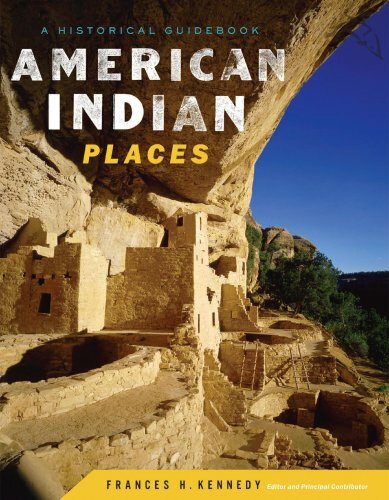 This historical guidebook to American Indian places features illuminating essays and contributions from leading scholars. It includes 366 places that are significant to American Indians and are open to the public. These include Ganondagan State Historic Site in New York, Kituhwa Mound in North Carolina, Cahokia Mounds State Historic Site in Illinois, Effigy Mounds National Monument in Iowa, Devils Tower National Monument in Wyoming, Chaco Culture National Historical Park in New Mexico, Navajo National Monument in Arizona, La PurÃ­sima Mission State Historic Park in California, and Nez Perce National Historical Park in Idaho. More than 275 authorities who know and revere these places wrote essays, including Suzan Shown Harjo, Frederick E. Hoxie, Clara Sue Kidwell, Rennard Strickland, and David Hurst Thomas. Tribal culture committees and tribal historians have also contributed essays. I purchased this book as a gift. The customer reviews were extremely accurate. The book was a hit. Thank you! Indispensable Guidebook to Native American Sites in the U.S.
Ok, first the standard disclaimer: I am one of the contributors of one short essay to this volume...so I won't review my own essay on Blood Run National Historic Landmark ;-)However, there are over 370 sites and essays from every region and every era of the United States in this encyclopediac volume, except for Alaska and Hawaii. The indigenous people of Hawaii are not counted as Native American; it is uncertain why the Native Americans of Alaska were not included. All the profits from this book are being donated to the National Museum of the American Indian on the National Mall, a part of the Smithsonian Institution in Washington, DC. The thing that strikes me is that each essay was written by a tribal member or scholar who is especially knowledgeable about, and connected to, the particular site they write about. The overall organization of the book is based on both geography and theme; each section is comprised of several feature essays focusing on the themes important to the regiopn, along with numerous short essays that are numbered and keyed to a map for easy location by the reader. 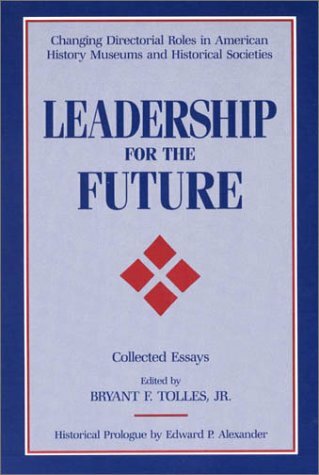 Before getting into the regions, there are some introductory essays with a historic focus (precontact to 1900) that set the overall context for the book. The regions in general correspond to the usual culture areas of Plains, Southwest, etc., and are keyed to several maps breaking the U.S. into five areas corresponding to the five sections of the book. Section One focuses on 84 sites in the Northeast region, shown in this book as being north of the Ohio River, from the East Coast, westward to Minnesota and the Mississippi River. The feature essays include "Early Mound Builders," "Effigy Mound Builders," "Eastern North America," "King Philip's War," "The Fur Trade," "The Seven Year's War," "Fort Johnson, Johnson Hall, and the Anglo-Mohawk Alliance," "American Indians and the American Revolution," "Fort Stanwix, Oriskany Battlefield, and Newtown Battlefield," "Under Treaty Oaks: Lingering Shadows of Unfinished Business," "Manoominike: Making Wild Rice," "The Black Hawk War," "American Indian Boarding Schools," and "Reformers." Section Two focuses on 108 sites (#85-192) in the Southeast region, shown in this book as being from the East Coast westward to the Mississippi River, eastern Texas and Oklahoma. The feature essays include "Sacred Places and Visitor Protocols," "Florida's Native American Heritage," "Three Places in the Domain of the Calusa," "Mississippian: A Way of Life," "The Rise and Fall of the Mississippians," "Franciscan Design for the Native People of La Florida," "Trail of Tears National Historic Trail: The Forced Removal of the Cherokee," "Removal and Recovery," "Constitutional Government Among the Five Civilized Tribes," and "American Indians and the Civil War." 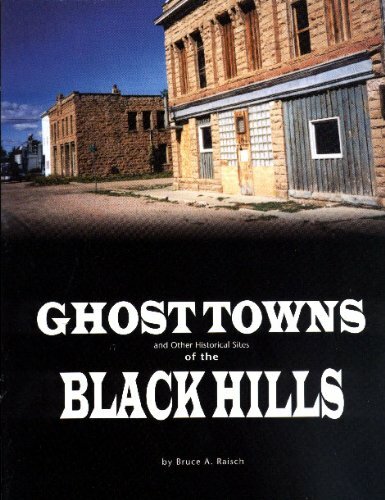 Section Three focuses on 59 sites (#193-251) in the northern Prairie-Plains region, shown in this book as being from the Mississippi River area westward to the northern Rocky Mountains of Montana and Wyoming. The feature essays include "People and Place," "Tools from the Earth," "Pictographs and Petroglyphs in Texas," "Buffalo Jumps," "The Myth of Nomadism and Indigenous Lands," "The Dakota in Minnesota 1851-1862," and "The Battle of the Little Bighorn." My own short essay is in this section: #214: "Blood Run National Historic Landmark, IA: Peace on the Prairie;" I am a member of the Ioway tribe who celebrated the Pipe Dance here along with several other tribes. Section Four focuses on 68 sites (#252-319) in the Southwest, from Colorado and New Mexico westward to Nevada. 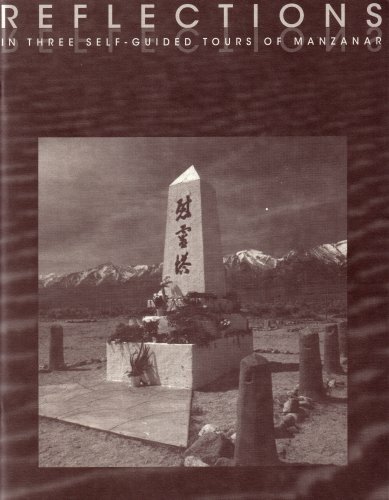 The feature essays include "Places and Spaces," "Great Basin Indigenous Places," "Petroglyphs and Pictographs in the Great Basin," "Expanding the Dialogue Between American Indians and Non-Indian Archaeologists," "The Hohokam: People of the Desert," "The Fremont," "Ancestral Pueblo Peoples," "The People of the Mimbres Mogollon Region," "Chacoans Away From Home: Chacoan Outlying Communities," "Seven Great House Communities of the Chacoan Era," "The Chaco Meridian," "The Pueblo Diaspora," "The Sinagua," "So Far and Yet So Near," "The Elusive Salado," "American Indians' Spirituality and Land Use," "The History of the Pueblo Indians," "Wisdom Sits in Places," and "Tree Ring and Radiocarbon Dating." Section Five focuses on 46 sites (#320-366) in the Far West, including California, Oregon, Washington, Idaho, and a small portion of western Montana. The feature essays include "Native Californians," "Founding a Tribal Museum: The Malki Museum," "California Missions," "Our Final Place," "The Nez Perce Before 1876," "The Nez Perce Since 1876," and "Contemporary American Indian Identity and Place."